The Unify OpenStage HFA (CorNet-IP) variants provide a favorable access to the wide range of features of the HiPath 3000 & 4000 platforms as well as the OpenScape Office LX/MX & OpenScape Business together with an innovative user interface. 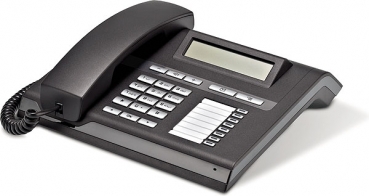 OpenStage telephones are easy to deploy and ongoing administration is simple. 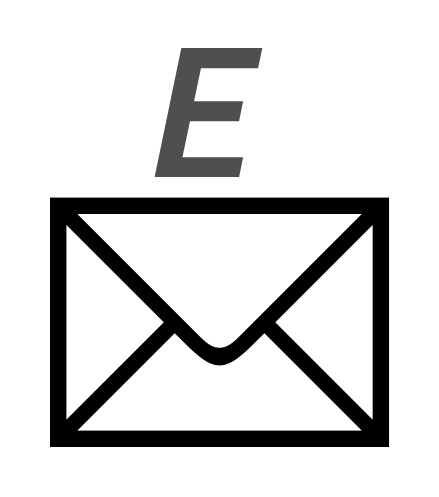 The telephones can be centrally managed as part of an IT environment. 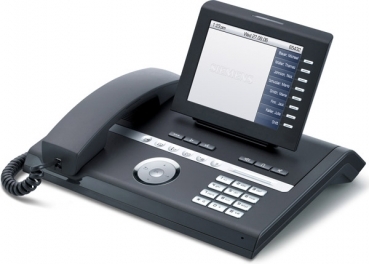 Each Unify OpenStage IP phone provides an integrated Ethernet switch. The network is accessed by 10/100 Base-T or as a variant via Gigabit Ethernet. All IP phones support 802.3af Power over LAN. The order stop for the above OpenStage HFA products are on 5 November 2018th. Therefore we ask you to ascertain/find out your requirements and to order them accordingly at the same time in order to avoid delivery bottlenecks. 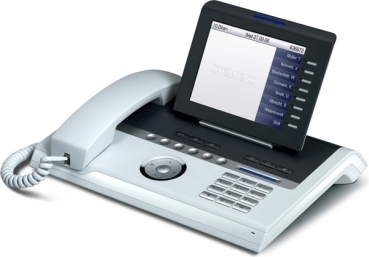 OpenScape Desk Phone CP200, 400 and 600 are available as successor products. Useful device prevents tangling of phone receiver cable. Fits all cable-connected phone receivers RJ10. Depending on availability, we may send you the model without logo (manufacturer number L30250-F600-C380). It´s 100% identical to the model L30250-F600-C241! OpenStage 15 is a universal solution for efficient and professional telephony. 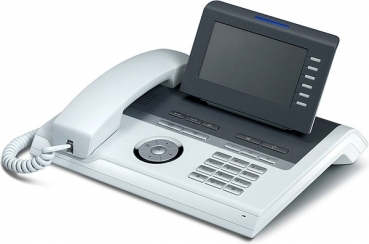 OpenStage 15 is a full-featured speakerphone with display and eight function keys with LEDs that could be used for line keys when operated as a multi-line telephone, for example. 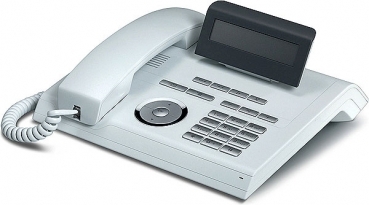 Unify OpenStage HFA CorNet-IP telephones can be operated on: HiPath 3000, HiPath 4000, OpenScape Business X1/X3/X5/X8 and OpenScape Office, Octopus F200/F400/F650 & Octopus F X3/X5/X8. Depending on availability, we may send you the model without logo (manufacturer number L30250-F600-C381). It´s 100% identical to the model L30250-F600-C243! OpenStage 20 is a well equipped phone. 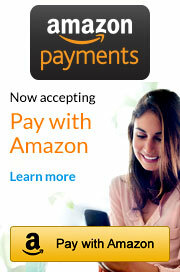 With its intuitive and interactive user interface, it is a universal solution for efficient and professional telephony. The phone OpenStage 20 is part of the OpenStage phone family. OpenStage 20 E without full-duplex handsfree talking (open listening is available). 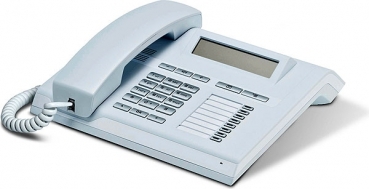 Unify OpenStage HFA CorNet-IP telephones can be operated on HiPath 3000, HiPath 4000, OpenScape Business, OpenScape Office, Octopus F200, F400, F650 & Octopus F X3/X5/X8. Large quantities available. Project prices possible, please contact us! 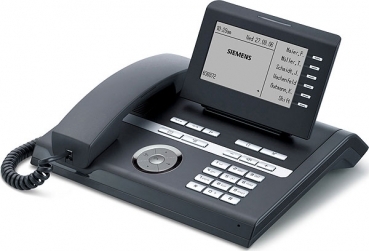 Customizable for various workplace environments, OpenStage 40 is recommended for use as an office phone, e.g. for desk sharing, people working in teams or call center staff. On request upgrade to V3 software! make this phone the first choice for boss-secretary environments and people interacting with lots of other devices. 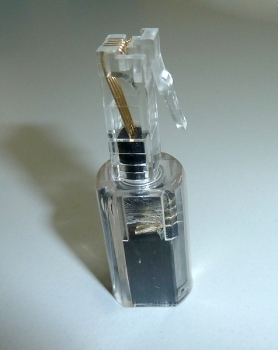 formerly L30250-F600-C157 device which was flashed from V2 to HFA V3.